To be alive is to be in perpetual metamorphosis: growing, healing, learning, aging. 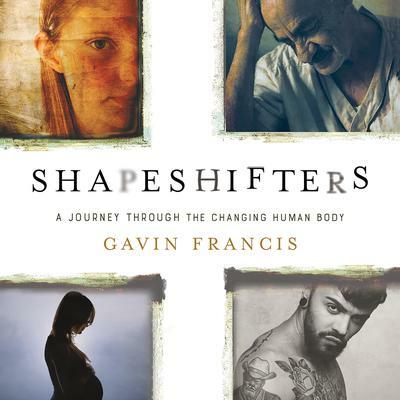 In Shapeshifters, physician and writer Gavin Francis considers the inevitable changes all of our bodies undergo--such as birth, puberty, and death, but also laughter, sleeping, and healing-and those that only some of our bodies will: like getting a tattoo, experiencing psychosis, suffering anorexia, being pregnant, or undergoing a gender transition. In Francis's hands, each event becomes an opportunity to explore the meaning of identity and the natures-biological, psychological, and philosophical-of our selves. True to its own subject, Shapeshifters combines Francis's lyrical imagination and deep knowledge of medicine and the humanities for a life-altering read.